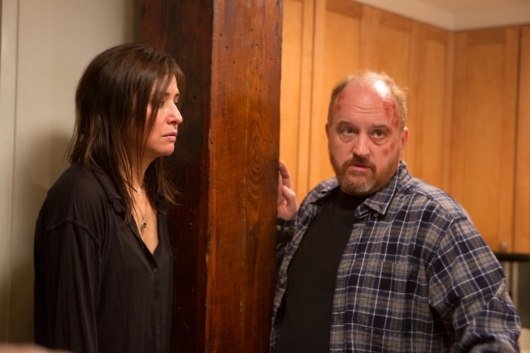 “Bobby’s House” tackles the questions about the Louie-Pamela relationship brought up at the end of “A La Carte”, and it’s a gloriously uncomfortable episode that further beats Louie down. 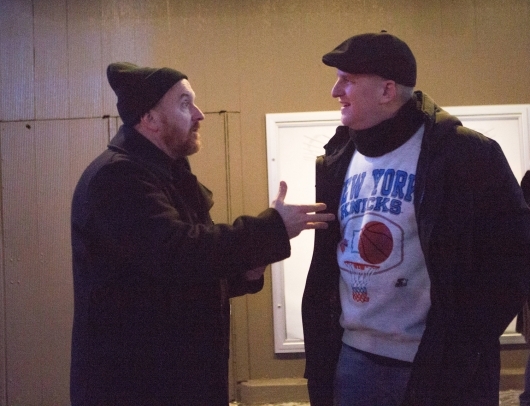 That happens both physically and emotionally, as Louie not only gets into a confrontation with a woman and gets beaten up, but also is flat-out rejected later on by Pamela. The latter is especially a gut-punch for him because it follows a role-playing sequence in which he pretends to be a woman named Jornetha; brilliant name aside, it’s also a clear reversal of gender roles, and the cringe level is ratcheted up to 110% throughout. That’s Louie for ya, folks. 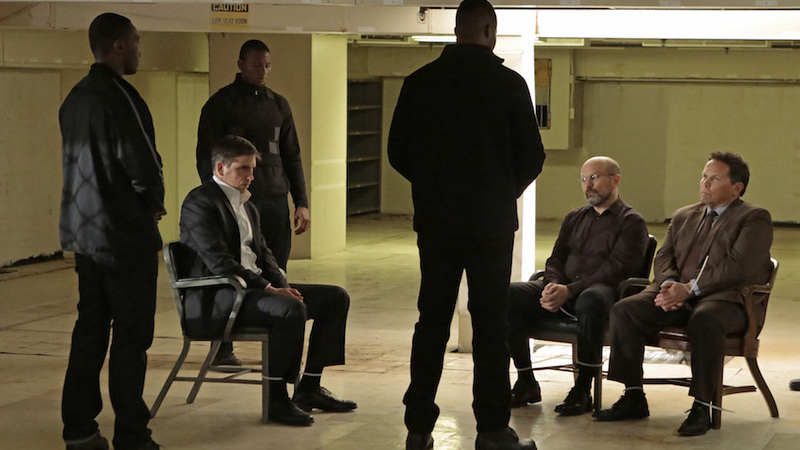 Recently, Person of Interest has explored what happens when the old guard comes into conflict with the new, when finesse and intelligence go up against sheer power and influence. 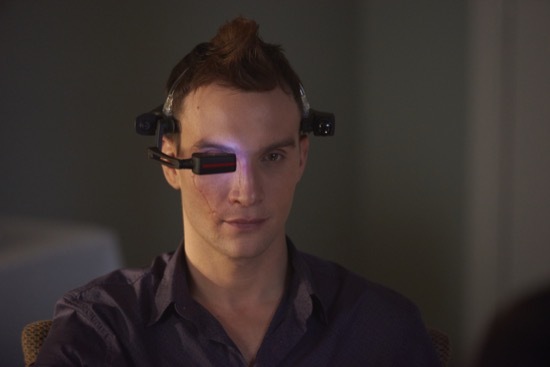 By drawing parallels between Elias/Dominic and The Machine/Samaritan, the show is delivering two compelling stories that intersect to form a greater tapestry, and it’s a masterful way to handle plot and character; it’s also a wonderful way to set up what should be a thrilling season finale next week. Stop me if you’ve seen it before: Don Draper’s up to bat in the bottom of the ninth, and the game lies in his hands. He and his team are in an extremely tough situation at the moment, but the fans don’t have to worry because they know he’s going to be able to pull off a miracle game-winner; they know that he’ll work his Don Draper magic and send them all home happy. In the masterful “Time & Life”, however, those expectations shatter on a brick wall, the pieces falling to the ground as Don sits back down in his chair. 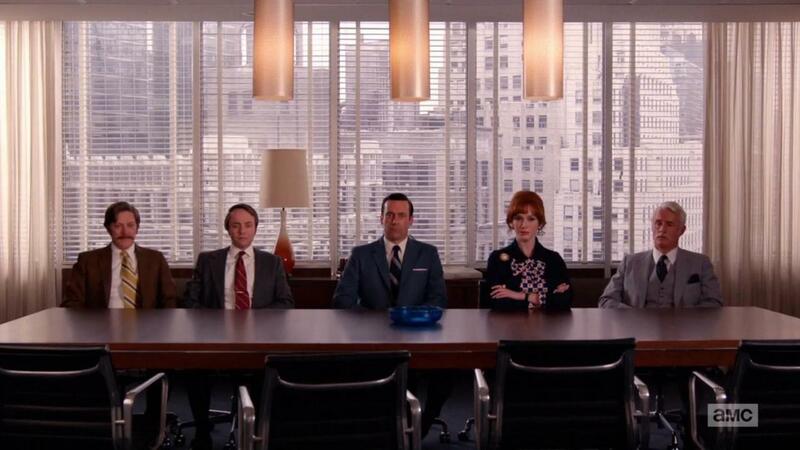 It’s one of the most essential moments in Mad Men‘s run, and it’s handled beautifully by all involved, a brilliant piece of writing and acting that really begins to signify the impending conclusion of the show. This season of Orphan Black is exploring the idea of community, of families in all definitions of the word. In a world that’s all about survival, you have to figure out how to balance the needs of the family and the needs of the individual, and it oftentimes comes down to several incredibly difficult choices; in the end, you’re just hoping everyone makes it out safely, and even though you’d kill to stay with your loved ones, sometimes, letting go is necessary. That grammar bothers me. Of course, it’s also a pretty nice representation of a younger culture, of a state of language that isn’t quite so concerned with the proper, more “adult” grammar. It’s a theme that plays out throughout “Cop Story”, a brilliant episode that emphasizes the slow fading that arrives with increasing age, that tackles the perceived irrelevance of the old guard in society. 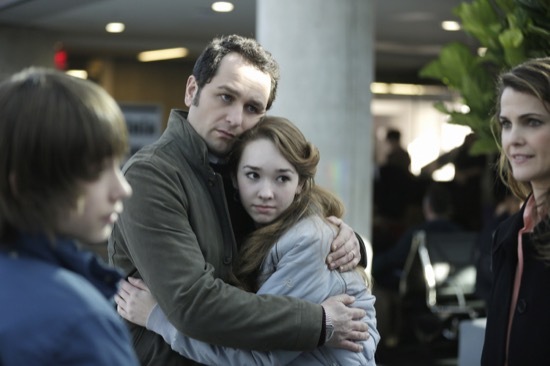 Season 3 of The Americans was the culmination of several seasons of work, of meticulous characterization steadily built up by these wonderful writers and actors. No more did Philip and Elizabeth live double lives free from the suspicion of their daughter, and no more were they able to wait before having to confront the question of Paige’s future head on. In the season finale, “March 8, 1983”, the show takes a contemplative approach as it moves toward the next chapter of its story, and it’s a great way to close out the season. *This was written several months ago, but I only just got around to posting it. Take it all in. You’re on the largest field you’ve ever played on. You’re simultaneously in awe and living in the moment, and the crowd’s roaring as you dig your feet into the ground. You can smell the food and the sweat and the grass, and you’re ready to run. The ball’s set down and kicked, and it traces an arc in the air as you look up, seeing it spiral closer and closer and closer. Then, all background noise fades away, and it’s just you, the ball, and your team.